Our qualified employees develop perfect solutions tailored to your demands and requirements using the most advanced production technology. Our management system has been assessed and certified by the certification company SGS-International Certification Services GmbH. 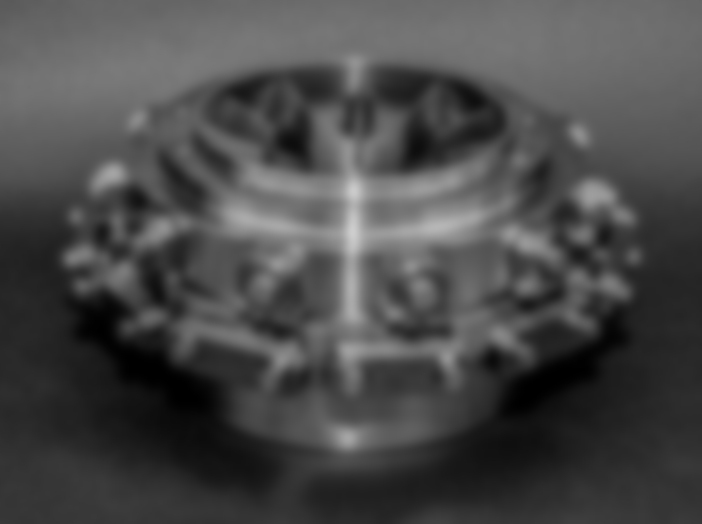 One of our main fields of expertise– besides machining – is manufacturing propulsion components and assemblies. 135 employees, more than 95 years of experience, and only highest quality products: this is the perfect mix which distinguishes us. 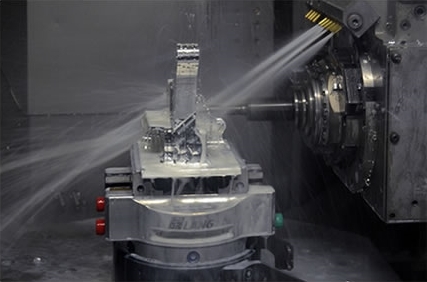 We manufacture high-precision, demanding parts made out of high-alloy steel, titanium, aluminium and cast iron using the most advanced CNC controlled turning, milling, grinding and gear cutting machines. Any product leaving our factory is comprehensively checked for quality and functionality in our in-house test and measuring facilities.